What if you could create a compelling yard sign for your listing that looked like the property flyer including your agent headshot as well as a high-resolution interior shot of the home? This is already being done in some markets, especially for featured or luxury properties and is creating traffic for the agent? AdWriter already has the listing data and photo database under the AdVantage system umbrella. It is easy to take that data and format a lawn sign that can even be given to the new homeowners as a gift after closing. 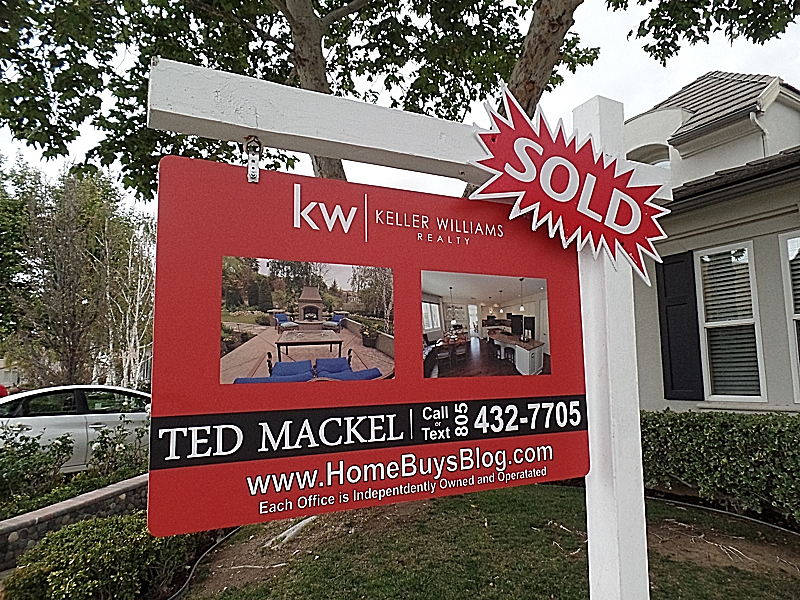 Provides a clear way to be contacted: The yard sign with phone numbers, QR codes, and “text to” numbers has been a proven way to get a potential buyer to contact you as the agent. Agent Responsibility: You want to share the listing as many ways as you can. There’s always going to be print advertising as well as online searching, but the yard sign is a large way to expose not only the property but also your brokerage and brand image.